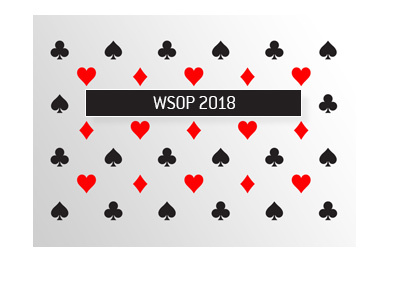 Are The Estimates for the 2009 WSOP Too Optimistic? The World Series of Poker recently released their Staff Resource Guide for 2009 (thanks to Pokerati.com for the heads-up on this, link below). The guide contains 232 pages of information that range from the very interesting to the mundane. 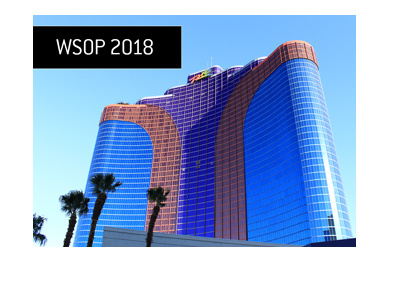 The guide reveals how many players that the World Series of Poker is expecting for each event, along with other tidbits of interesting information. To start, 63,513 players are expected to participate in the 2009 World Series of Poker (up from 58,809 last year). These numbers seem pretty optimistic to me, given the current state of the global economy. As a matter of fact, the entire guide is littered with some pretty optimistic projections. One event projection that stands out as being decidedly pessimistic to me is the $40k NLHE event at the beginning of the WSOP. 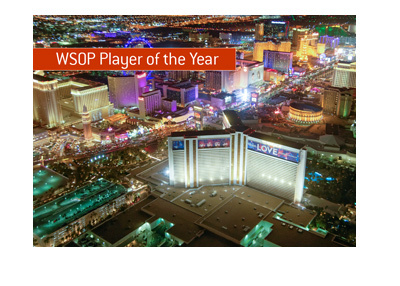 150 players is what the WSOP is projecting for this event. Doesn't that seem low to you? I was thinking that this event would have somewhere in the neighborhood of 250-300 entrants, but maybe I'm wrong.. The $1k NLHE event, which begins on May 30th, is expected to have 5,305 entrants. As mentioned, the projection for the main event is 7,323 entrants, which would considerably higher than the 6,844 entrants seen in last year's main event. Seems optimistic to me.. Most of the events that were around last year are expected to have more players - only a couple are expected to have less than last year. "Logos: No more than 3 players at a televised final or feature table can don the same sponsor logo." Is this a new rule? As far as I remember, all of the final table participants at the 2008 World Series of Poker main event were either Full Tilt Poker or Pokerstars sponsored players. So if Phil Ivey, Chris Ferguson, Howard Lederer and Patrik Antonius are all sitting at a featured or final table, then one of them will have to remove their Full Tilt Poker gear? I have included a link to both Pokerati.com and the guide below. Please keep in mind that the guide is a 232 page *.pdf document, and a great deal of it is upside-down. The projections begin on page 37.